Lady Liberty at Seminole Big Tree Park in 2006. The "companion tree" for The Senator. Lady Liberty is 89 feet high, 10 feet in diameter, and approximately 2,000 years old. 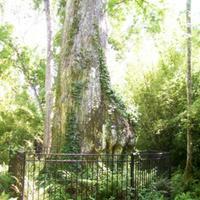 Big Tree Park is located at 761 General Hutchinson Parkway in Longwood, Florida. The park lies off of U.S. 17-92, south of Sanford in a swampy, mainly undeveloped area. The park's focal points are two ancient and giant bald cypress trees. The largest is known as the Senator; the other is known as the Senator's Brother. 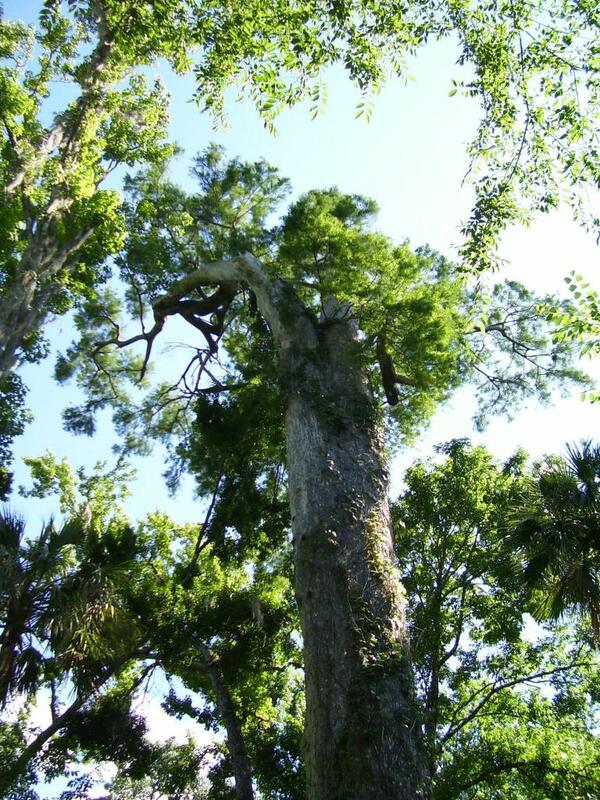 The two trees are possibly named in honor of M. O. Overstreet, a Florida state senator who donated the surrounding land to Seminole County in 1951, although they had their current names as early as the 1920s. The trees were a popular tourist attraction from the 1880s onward. In 1929, former President Calvin Coolidge and his wife, who were frequent visitors to Mt. Dora, visited the trees and dedicated them with a bronze plaque. The plaque was stolen in 1945. 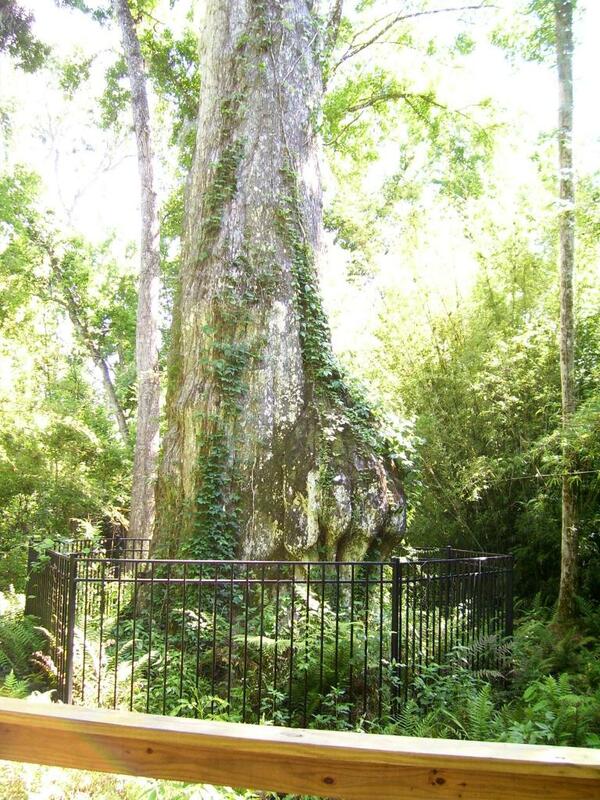 Both trees are extremely old and their age is typically given at 3,500 years. 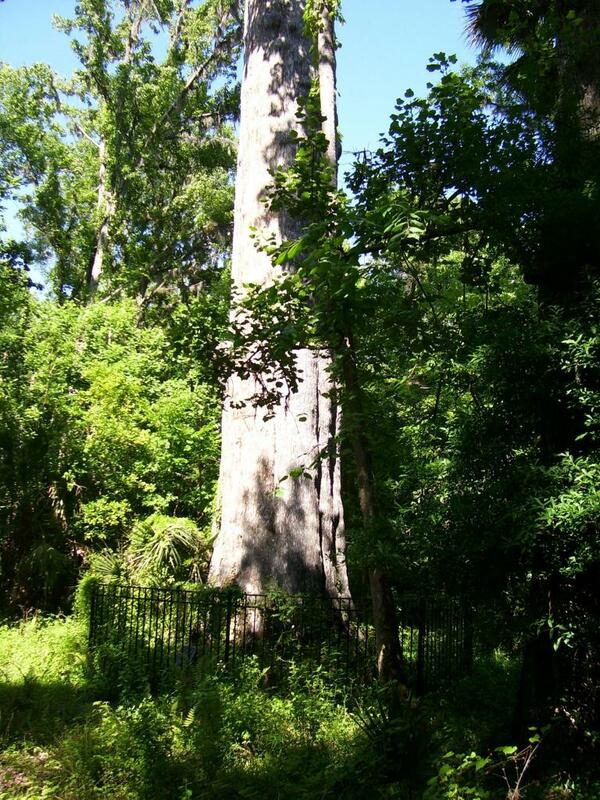 The Senator was believed to be the largest bald cypress in Florida; however, questions have been raised concerning the definition of "largest." 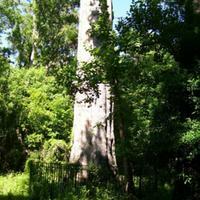 It appears today that the Senator reigns as the cypress with the largest volume, the total amount of wood above ground. 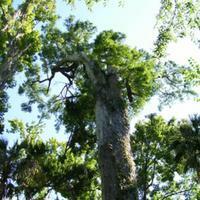 The current measurements may make it the largest bald cypress in the United States. 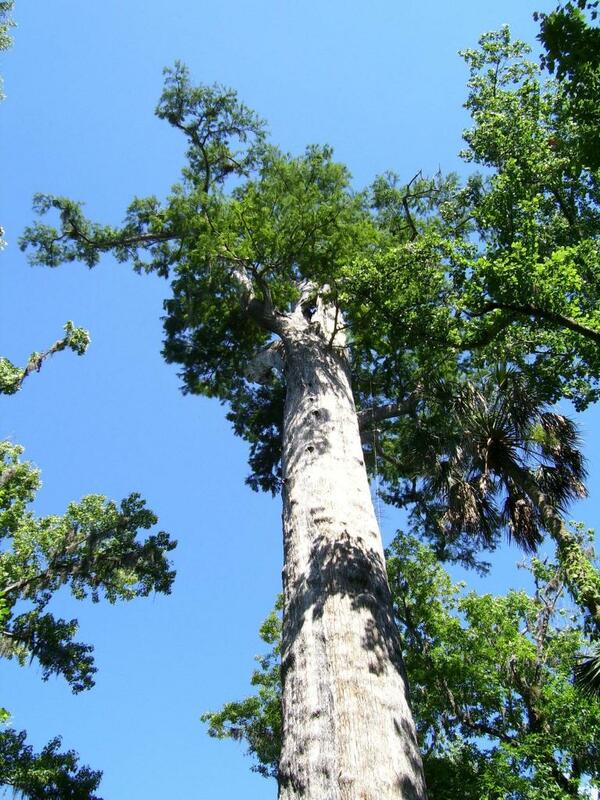 As of 2011, the tree's height has been measured around 118 feet tall. It has been said that prior to the 1928 hurricane, it stood as tall as 160 feet. The Senator was destroyed by fire on January 16, 2012. Original color digital image by Thomas Cook, May 18, 2006. Thomas Cook Collection, RICHES of Central Florida. Originally created by Thomas Cook and owned by RICHES of Central Florida. Copyright to this resource is held by Thomas Cook and is provided here by RICHES of Central Florida for educational purposes only. 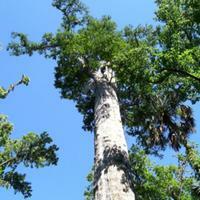 "The Senator - Florida's Big Tree." Floridata. http://mobile.floridata.com/Plants/Taxodiaceae/Taxodium%20distichum/108. Cook, Thomas. “Lady Liberty at Seminole Big Tree Park.” RICHES of Central Florida accessed April 21, 2019, https://richesmi.cah.ucf.edu/omeka/items/show/1206.